The Fort Lauderdale Water Taxi runs from 10 am to 10 pm and makes a full loop in about 40 minutes. Choose from 3 different routes to explore the city's waterways and attractions. Enjoy the narrative given by the driver and his attendant while you are chaffeured around town. You can board the water taxi at any of it's stops and just buy your ticket onboard with cash or credit card. 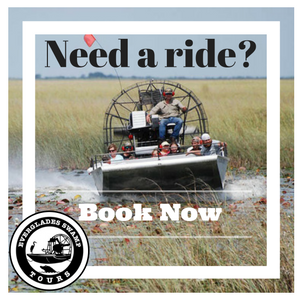 Hop on and off like you would a trolley tour or just sit back and enjoy the boat ride. The taxi travels Inbound and Outbound as well as a southern route to Hollywood Beach where you can enjoy the sandy beaches and lively boardwalk. The Inbound route takes you to the New River, downtown Fort Lauderdale and the Las Olas district. The Outbound route takes you north toward the Galleria Mall. Take your ticket to any of 60 different bars, attractions and restaurants to receive a discount. Parents, if you are interested in a night trip, try the Moonlight Madness deal! Adult and Senior tickets purchased on-board after 5 PM are all priced at just $15.00. Perfect for anyone looking to enjoy a night out on the town. The ticket allows UNLIMITED BOARDING ALL DAY from any of the stops!